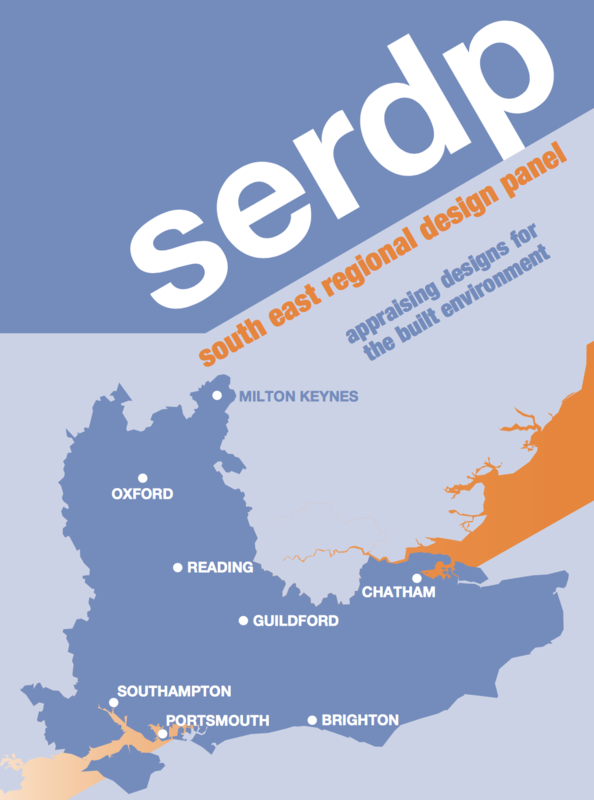 Keith Williams was an invited guest speaker at the SERDP Conference on Design and the NPPF (National Planning Policy Framework), held at the practice’s multi-award winning Marlowe Theatre in Canterbury on 14 February 2014. Others speaking on the day, which was designed coordinate with the Kent Regional Planning Officers conference who constituted much of the audience, included Robert Offord, manager and design support at SERDP (South East region Design Review Panel) who frame the discussion, Ben vanBruggen of vanBruggen Ltd who considered the Design Review process examine its effectiveness and benefits, Marcus Wilshere who spoke with reference to the importance of otherwise of Design Codes, and Esther Kurland of Urban Design London who examined the Draft National Planning Practice Guidance governmental proposals. The premise was to consider the role of the design process in the context of the NPPF and how its role could be used to strengthen the quality of architecture and urban design. Keith examined the wider Design Review process in connection with the architect’s role and presented two of his firm’s projects which had been subject to design review by SERDP namely the Novium Museum in Chichester and the Marlowe Theatre itself. Both of these extremely high profile projects which had gone on to become highly successful and multiple award winning cultural buildings, are each located in a exceptional historic city centrex with each facing challenges such as their respective relationships with the cathedrals of Canterbury and Chichester and in the case of the Marlowe Theatre, Canterbury’s UNESCO World heritage site. Keith then conducted a series of tours of the Marlowe Theatre for the delegates.